I did not write this book to answer the question in the title myself. Countless parents have difficulty talking to children about Judaism, because they are full of unanswered questions themselves. In most families, this is further complicated by the presence of multiple religious traditions. 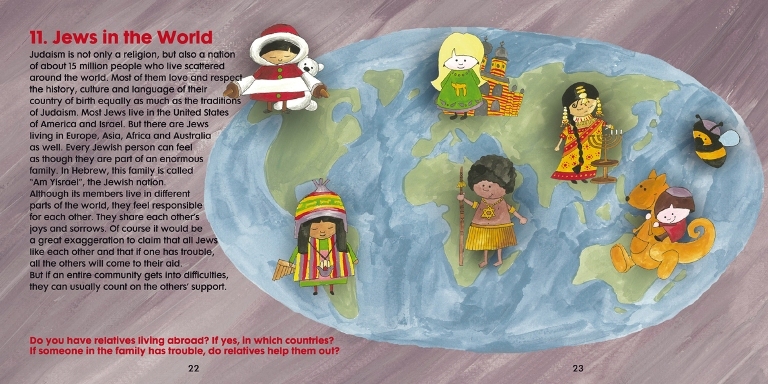 Children’s curious questions about God, faith and religion are an added challenge for parents. 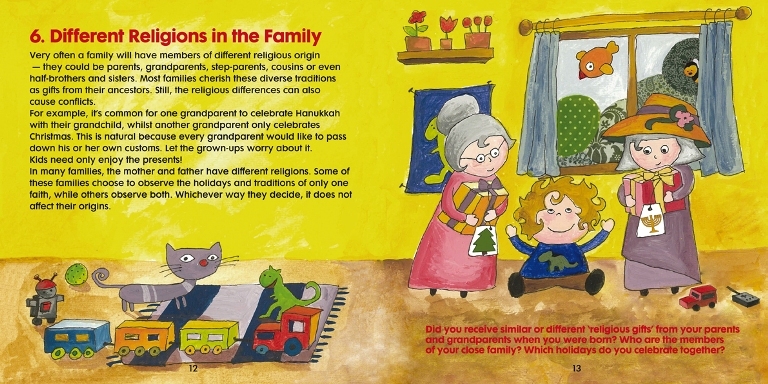 With this book, I would like to create opportunities for all members of the family — grandparents, parents, step-parents and children, Jews and non-Jews, believers and non-believers alike — to talk to each other openly and honestly about Judaism, without taboos, expectations or prescribed answers. My approach will generally only be acceptable for those with a liberal attitude to Judaism; therefore I recommend this book primarily for readers of such disposition. Hello God! 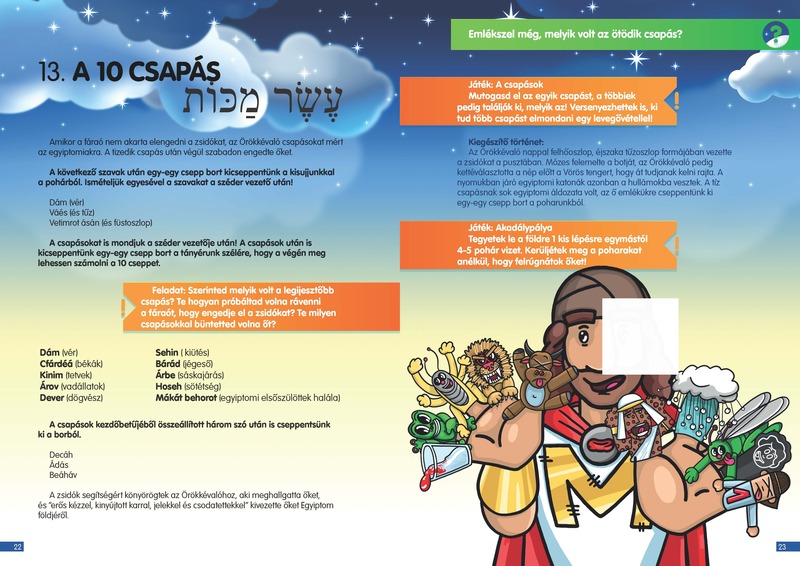 is an interactive siddur that combines the style of a prayer book, diary and activity book. 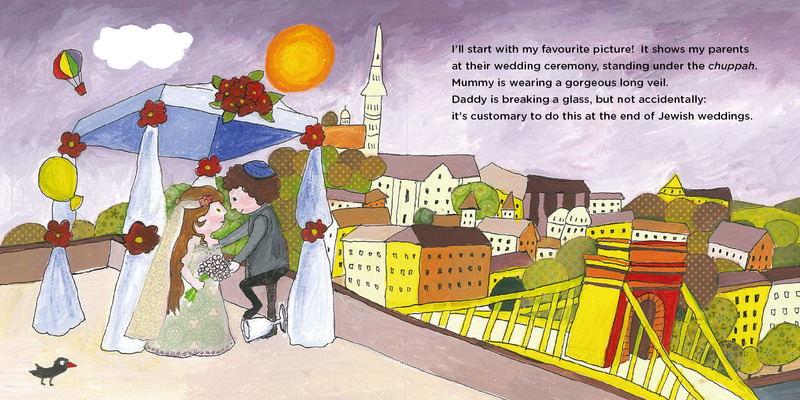 In contrast with most children siddurs it does not follow the daily routine and holiday rituals of an observant child and the synagogue service, either – which are often unfamiliar for young readers. Hello, God! 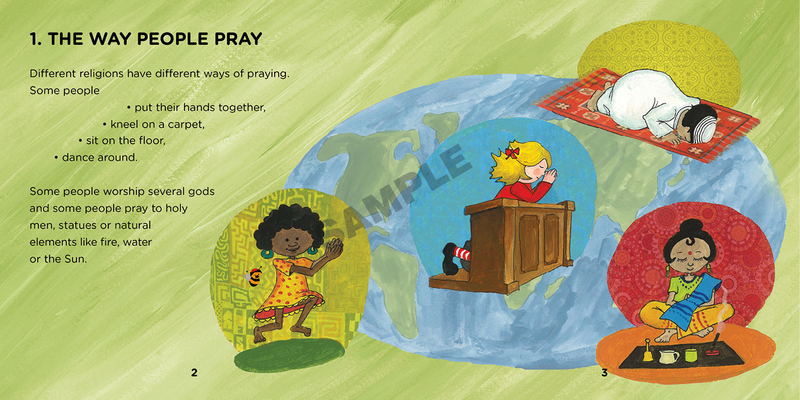 helps children to understand the notion of praying and to connect themselves emotionally to the ancient texts. 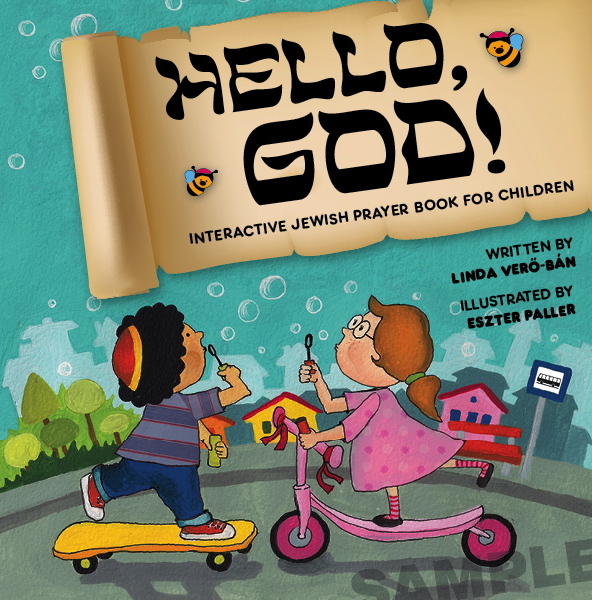 This siddur’ goal is not to provide a reason to pray for but to offer a source for occasions when children might feel the inspiration to talk to God – in happy, special or difficult moments. 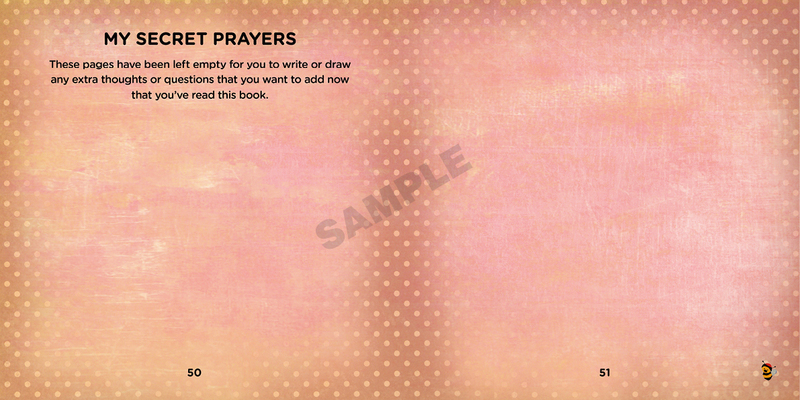 Children’s drawings personalize the prayers and form the book into a diary. The Hebrew texts are completed by transliteration and translation. 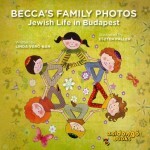 For her sixth birthday, Rebecca’s grandpa gives her a photo album in which family stories come to life. He selects images where family members can be seen with some aspects of the Judaism that makes up an important part of their lives. The photographs candidly reveal the expression of Jewish identity in the life of a modern family that nevertheless values its traditions. 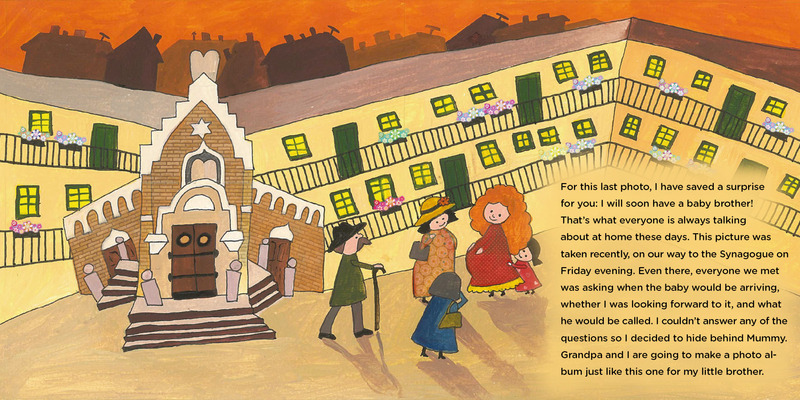 The book offers parents and grandparents a great opportunity for starting conversations with their children and grandchildren about their Judaism, the past and present. 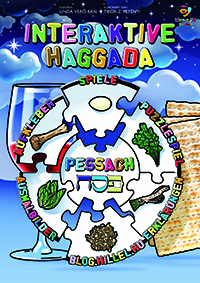 With this book you can easily make a 60-90 minutes interactive family Seder night at home. The book gives you ideas how to engage and involve the kids during all night. 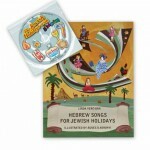 With stickers and coloring pages children can personalize their own Haggada as part of the holiday preparation advance. Each song has a QR code directs you to listen and learn it. 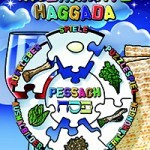 Creative games, questions, and a real puzzle toy guarantee you a substantial, interesting and fun Seder night. What is the story behind Chanukkah? How we celebrate it? How we light the candles and play with the dreidel? What’s the difference and the similarity between Chanukkah and Christmas? Fun games and exercises make the children learn about the holiday. 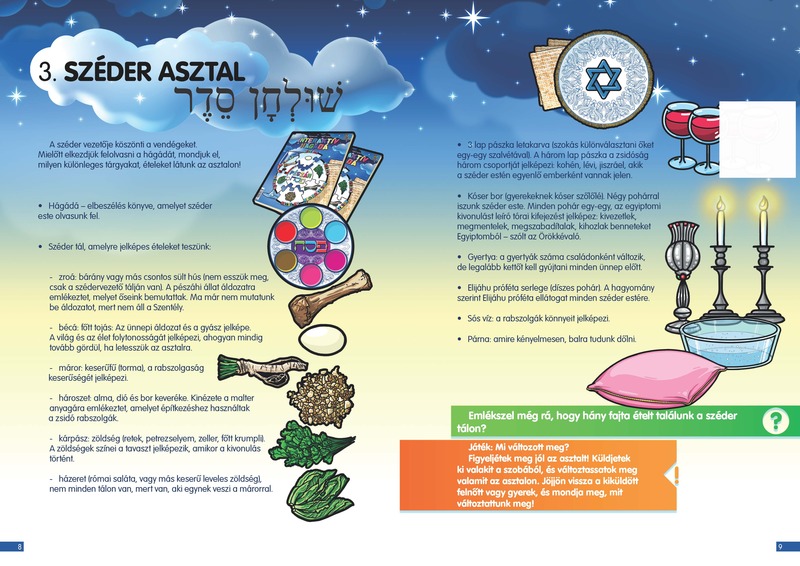 Everything children should know about Passover. What we celebrate? What are the traditions connected to the holiday? How we prepare for it? What songs we sing? Games, coloring pages and exercises for the holiday. Everything you should know about the High Holidays (Rosh Hashanah, Yom Kippur, Sukkoth and Simchat Torah). History, traditions, games and exercises. 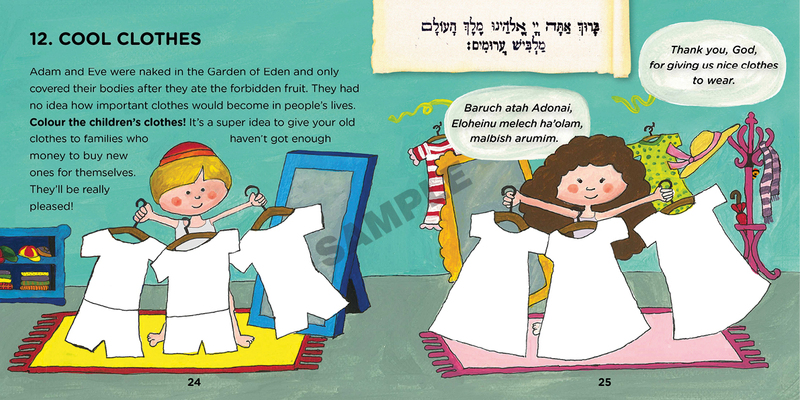 Read the shorted version of the Megilat Esther with the funniest illustration. Learn about the mitzvot and traditions of the holiday. 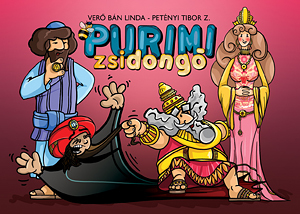 Games and exercises entertaining and teaching the children to everything they should know about Purim. This manga style book introduces the basic Jewish symbols and ideas like Magen David, Chamsa, Minyan, Kippah and others. 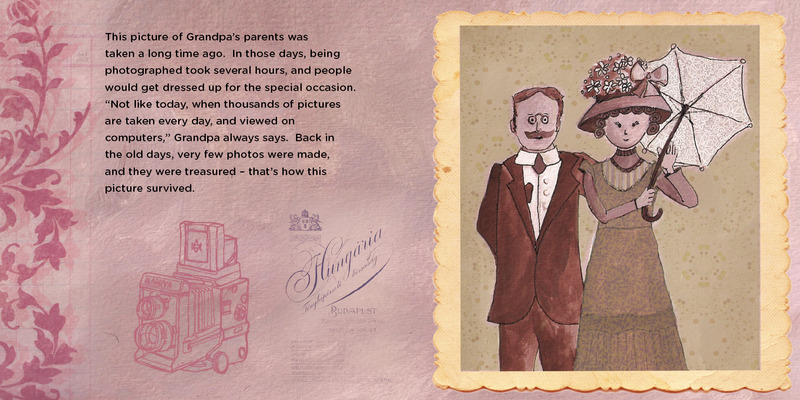 Two main characters of the book, Maya and Beny tell short stories to every section. 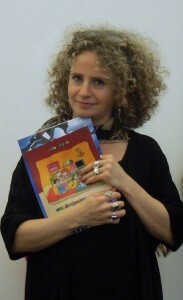 Linda Verő-Bán was born in 1976 in Budapest, Hungary. Linda was among the first ones who rebuilt the Jewish life in Budapest as a teenager after the Communist era. She graduated in Art History at the Hebrew University of Jerusalem, Israel and studied Jewish studies at Paideia in Stockholm, Sweden. 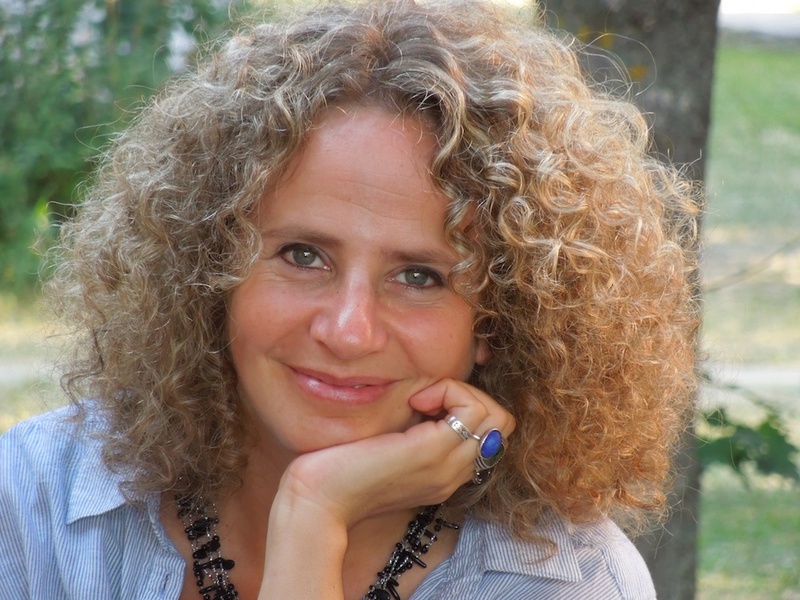 Linda is the director of the Hillel Foundation Budapest and working on informal Jewish educational programs. She is organizing the Sunday School and Family Kabalat Shabbat program of the Frankel Synagogue where she also holds the rebbetzen status. 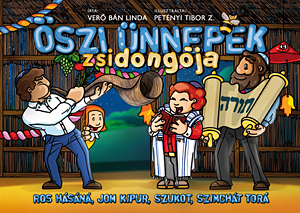 Linda started to write and publish interactive Jewish children’s books in 2007 because she felt the lack of modern Jewish children’s books in Hungarian. 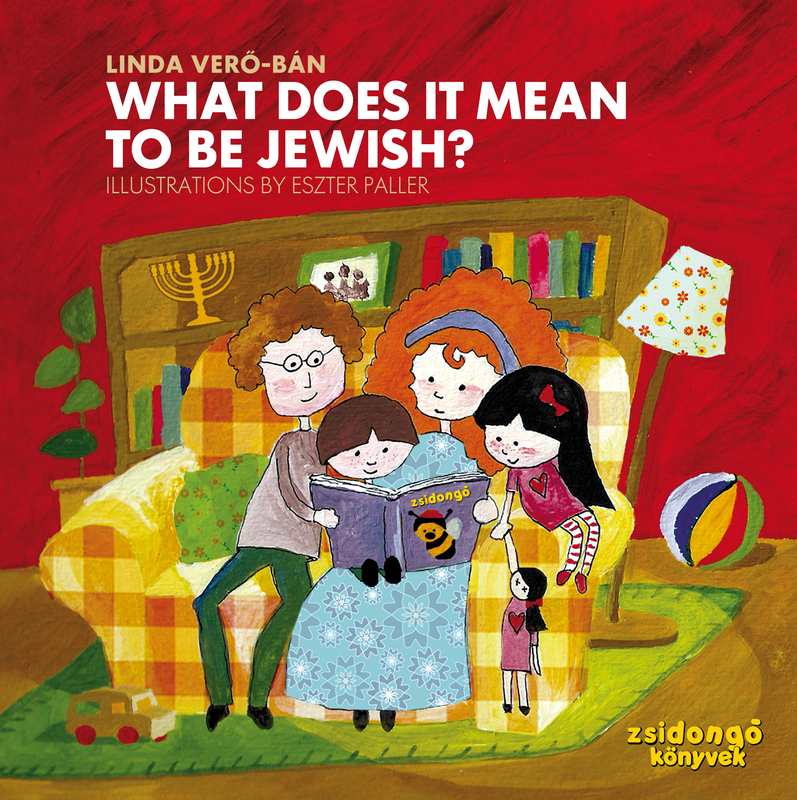 With Bee Jewish Books (Zsidongó books) Linda created a an outstanding Jewish children’s book series and helped thousands of Jewish family to learn and talk about Judaism in a pluralistic and fun way. The books are translated to seven languages. She is making workshops and book signing events and activities based on her books. 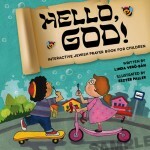 Jewish Book Council (2013) – Hello God! Huffingtonpost (2010) – What Does It Mean To Be Jewish? … “BUDAPEST (JTA) — Linda Ban is a rebbetzin, but with a mass of curly hair and chunky rings on the fingers of both hands, she hardly fits the stereotype of a Central European rabbi’s wife. 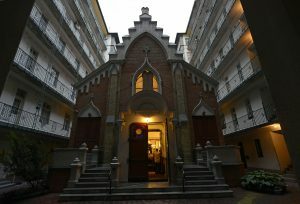 A mother of two in her mid-30s, Ban is married to Tamas Vero, the 38-year-old spiritual leader of Budapest’s Frankel Leo Street Synagogue, a neo-Gothic building hidden in a courtyard near the Danube. 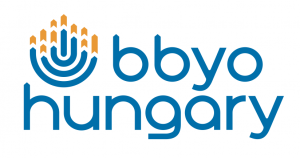 The congregation may hold a key to the Jewish future in Hungary. …” Most of the congregants at Frankel Leo are young couples and families who joined Jewish youth organizations and went to the Szarvas Jewish summer camp as children and teens but had little else to do with organized Jewish life afterward. Now that they are married and have children, said Linda Ban, they are coming back. A rarity in Hungary, Ban and her husband both grew up in traditional Jewish homes. They use their own lives and upbringings as examples in their teaching of Jewish values, traditions and culture to the young families now joining their congregation. In particular, Ban has incorporated her own family history and experiences in a series of illustrated children’s books that explain and explore Jews, Jewishness and Judaism in simple yet meaningful terms geared toward everyone in any extended modern family. 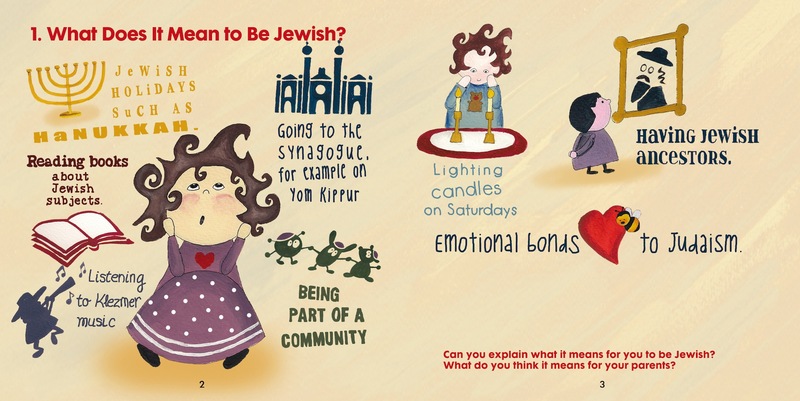 “Countless parents have difficulty talking to children about Judaism because they are full of unanswered questions themselves,” she wrote in “What Does It Mean to Be Jewish,” one of her books that also was published in an English-language edition. 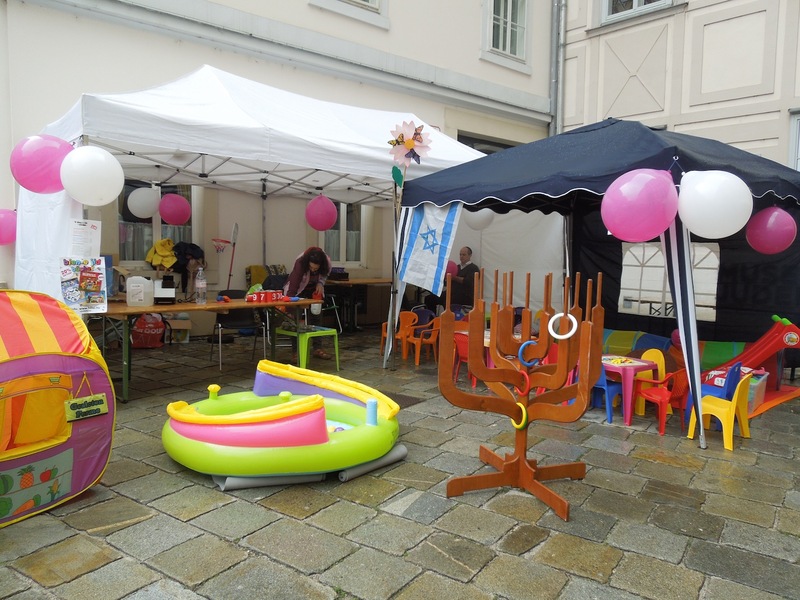 The Hillel Jewish Educational and Youth Center Foundation is devoted to create and realize new ideas that serves the development of the Jewish Community in Hungary. The target group of our program are mostly young families with children under age 12. Our budget depends on grants and private donations. 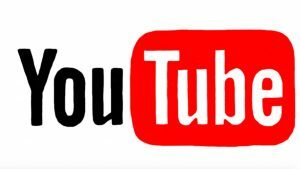 We need and appreciate your support! 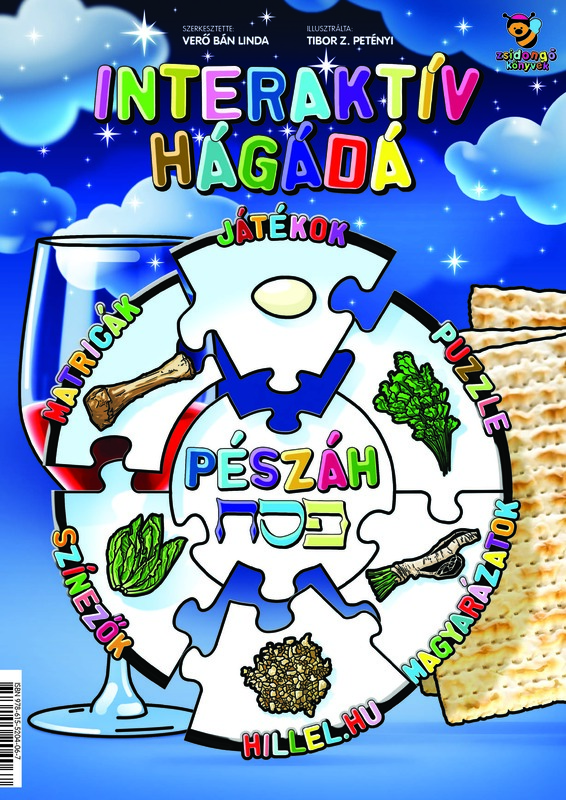 The Hillel Jewish Educational and Youth Center Foundation Budapest, Hungary is a non-profit organization serves the development of the Jewish life in Budapest. Our director, Linda Verő-Bán is responsible for all the projects Hillel projects. The directing body of our organization is the board with three members. Our income is based on private donations and grants. We are in close cooperation with the Frankel Leo street Synagogue organizing educational and community programs and holiday celebrations. 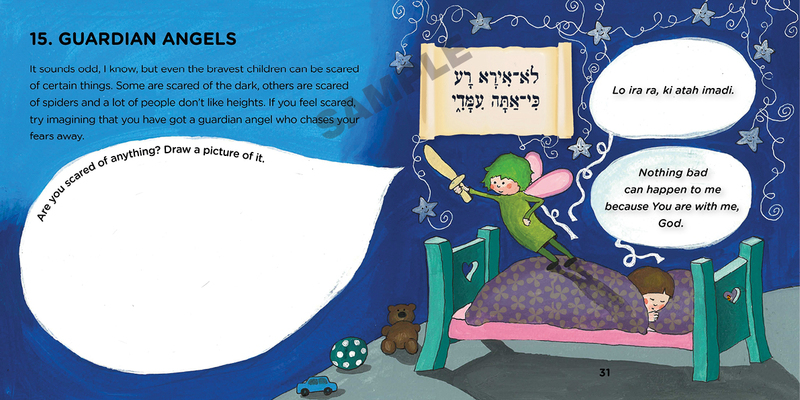 Bee Jewish Books are interactive educational books to all ages. 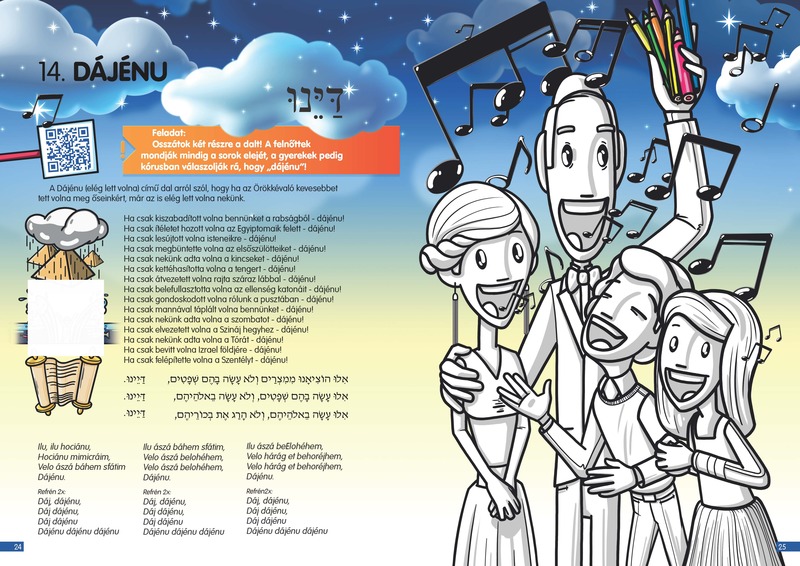 The goal of them is to inspire children, parents and grandparents to find their own personal connection to Judaism through reading, answering questions, drawing pictures, singing songs, and enjoying colorful illustrations. 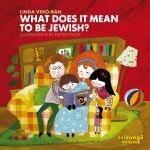 The author of the books, Linda Verő-Bán, is an experienced Jewish educator and rebbetzen who works with young traditional, secular and interfaith Jewish families at the Frankel Synagogue in Budapest. You can order the books on email or webshop. Special prices are offered for institutions, bookstores, gift and museum shops above 10 copies. Please contact us for details. We have published already 10 books in Hungarian, 4 in English, 3 in German, 5 in Slovak, and 1 in Russian, Romanian and Croatian. 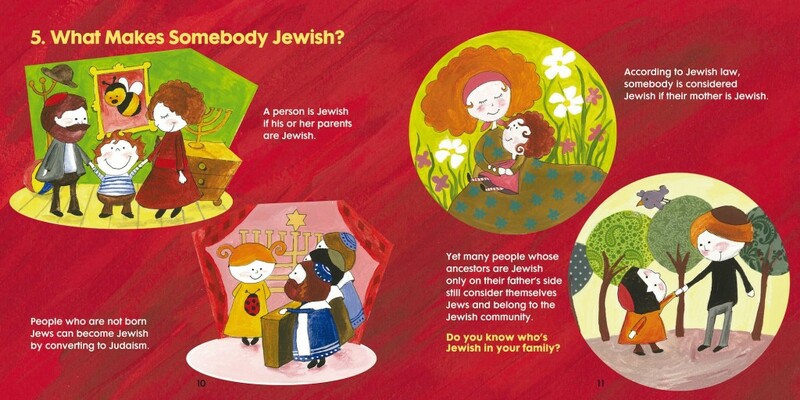 Our goal is to provide Jewish theme children books to communities all over Europe in their own language. All they need to do is making the translation and we do all the other works. In 4 -5 weeks we give you the ready books. The books originally written in Hungarian. Linda is making book signing events combined with children’s workshops or kid’s corner fit perfectly to the activities of Jewish educational institutions, museums, festivals, book fairs, libraries, WIZO bazars and JCC programs.